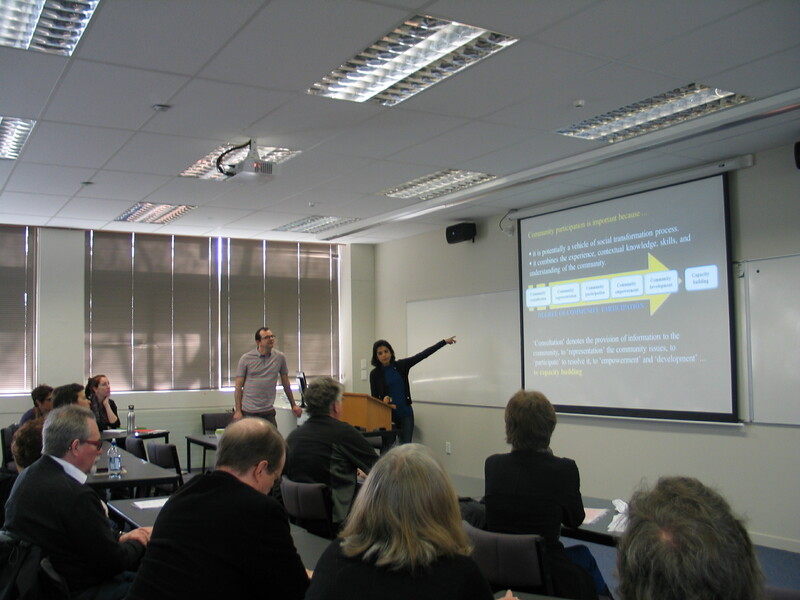 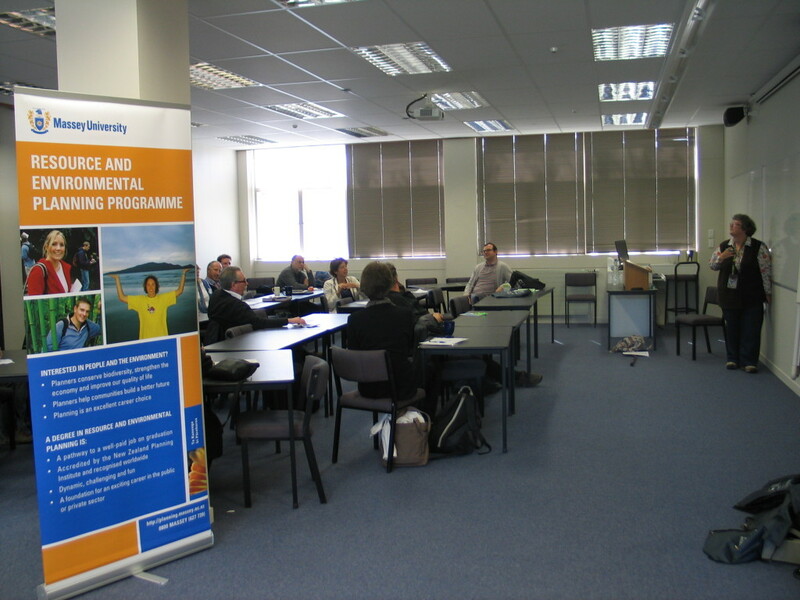 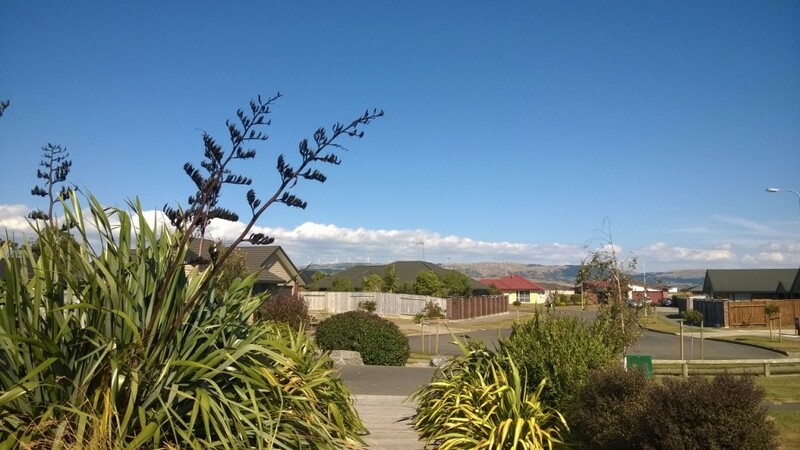 In 2014 the Resource and Environmental Planning Programme at Massey University hosted the Australia and New Zealand Association of Planning Schools (ANZAPS) Annual conference from 3-5 October in Palmerston North, New Zealand. 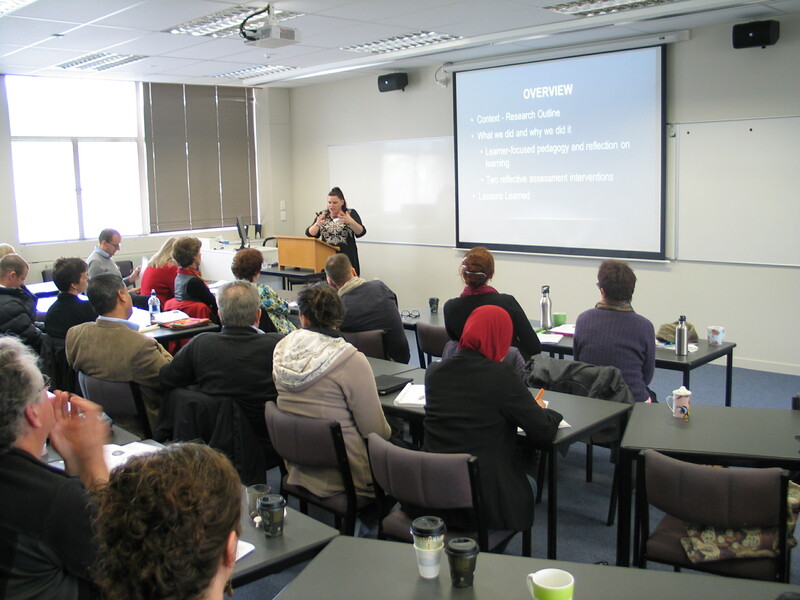 The theme for the 2014 ANZAPS conference, “Planning, Politics and People”, is deliberately broad in order to highlight the strengths of the School of People, Environment and Planning at Massey University. 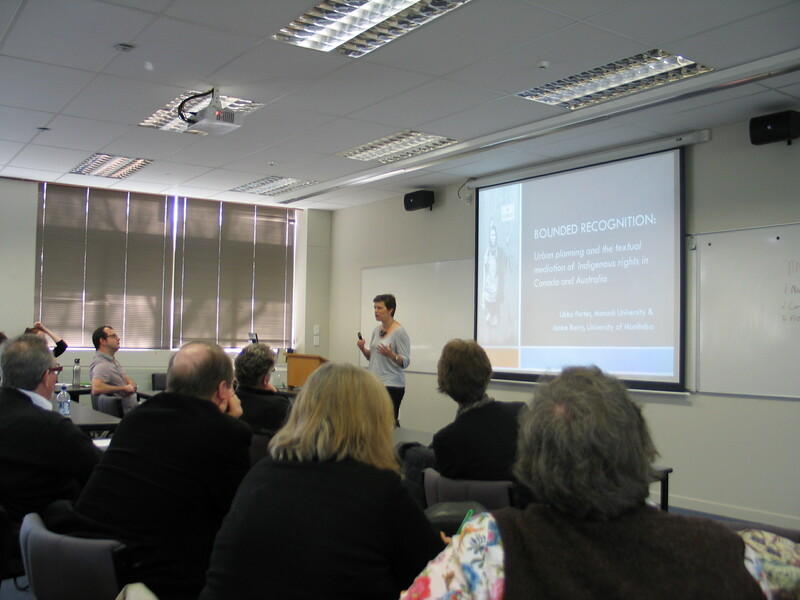 Thanks to everyone who showed up for a fantastic conference.